Chances are that you’re reading this because you’re interested in obtaining a static IP address for some reasons which is best known to you. Remote Access: With a static IP address you can access your PC regardless of your location in the world. Using programs such as OpenSSH and Remote Administrator, you enjoy the convenience of accessing your work or home PC wherever you are. Server Administration: Cloud services providers such as Amazon Web Services and Google Cloud offer customers the ability to lock down certain services and ports to desired IP addresses to improve security. And you can also build a firewall locking down sensitive property to select IP addresses. IP Cameras: You will need a static IP address to reach your cameras when you are away. Picture this, if you had to call someone but didn’t have their phone number or it had been changed with no forwarding number to call, how would you reach them? The static IP gives you that same number all time. That said there are other ways to connect from the outside by using a DDNS system. There are several other benefits to retaining a public IP address such as being able to host services from your home / work computer and so on. A google search will reveal more. It’s safe to assume most Internet surfers value anonymity online because that is what makes the Internet a unique experience. For the first time in history, people from around the world with access to a computer have been able to connect to each other, communicate, and share information without having to disclose personal information. On the Internet your alias is your identity. It is this opportunity to remain anonymous that has allowed many people to practice freedom of speech and use the Internet as a tool of expression. There are some reasons we might want to connect to the internet anonymously or by using a static/dedicated IP which is different from our original location IP. 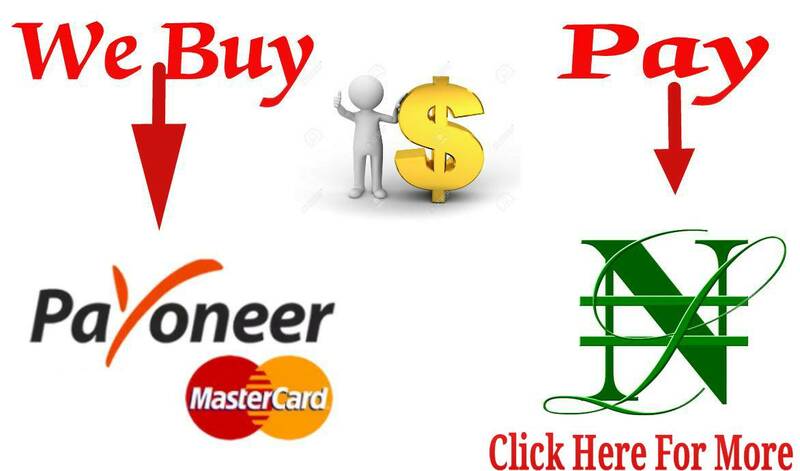 To remain anonymous online there is a need for proxy tunnel software like your-freedom. Your-Freedom is just a flexible anonymizer and anti-censorship tool. It easily bypasses firewall as long as you get the configuration remains correct. It is described by the publisher as ‘internet most sophisticated proxy tunneling solution’. Before you can use this software, you need to create a free account with the publisher. The chosen username and password will allow you to access to all your freedom’s servers. 2. Launch it and skip the tutorial section. You can select any connection mode that suites you but https is ok. Mark the required options as shown in the image below as well. 4. Click on the “Account Information” tab and fill in your login details if provided you have already register an account. 5. If you are connecting to the internet through a proxy, click on the “Proxy Settings” tab and fill in your proxy and port. 6. Click on Save and Exit. You may now go back to “Status” tab and start connection. Once connection starts the door at the right-hand side will open as shown below. 7. Set browsers and applications proxy settings to . 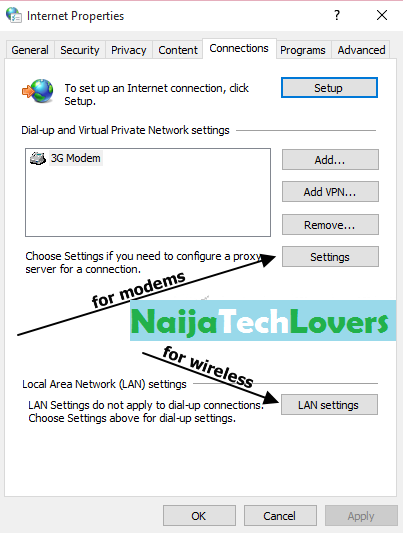 This can be done on firefox by going to Options >> Advanced >> Network >> Click on settings under connection >> Choose manual proxy settings and fill it as shown below. For Chrome Users, Go to Settings >> Show advance settings >> Change Proxy Settings under Network >> Now it depends on how your connect to the internet, if you connect through modem locae the modem name in dialup settings but if it is a wireless network just use the LAN settings. Fill the space as shown below. Now visit whoer.net to confirm your ip address has changed to what it displays in your-fredom dashboard. If done you are good to go if not re-check and find where you made mistake. If any problem don't hesitate to add a comment below.